Explainer videos are a critical tool that brands and companies are increasingly using to tell customers their story. With the proliferation of video as the medium of choice for consumers of branded content, explainer videos have established themselves as an important component of any marketing plan. Explainer videos are known by many names, including brand video, corporate reel, trade show video, product explainer video, sizzle reel, whiteboard video, etc. However, they all aim to achieve the same end result: to inform, educate and entertain. Flexible voice over options: Because explainer videos can have varying goals (create awareness, consideration or conversion) it can be beneficial to have access to a diverse range of voice actors available to suit the intended outcome of your specific project. Script translation and localization: Translation is often an important consideration, especially for brands looking to expand into new territories, or those that already have an international reach. Access to multilingual voice over: Voice actors speaking a variety of languages, accents and dialects, can help you connect to diverse demographics with ease. Voice actors who are able to deliver your message with the right tone: Voices.com voice actors are able to get your main message across no matter what the goal of your video is. Whether you need a voice to create awareness about your product or to convert clients with a hard sell, Voices.com voice actors have a wide range of skills and vocal qualities to suit your explainer videos. Hiring the right voice actor can often be the difference-maker in achieving your goal. The right voice over for your job, in fewer takes: Our professional voice actors help clients to reduce the time and expense associated with added revisions. Experience what it’s like to receive the right read, the right way, right off the hop. Your sonic brand, your way: When you have access to the world’s most diverse pool of voice actors, you have the freedom to choose a new voice for each new video, or continuously work with the same voice actor, offering a consistent but unique sound. source from Voices.com in order to achieve an informative read, no matter the topic. Select a style to listen to voice actors. 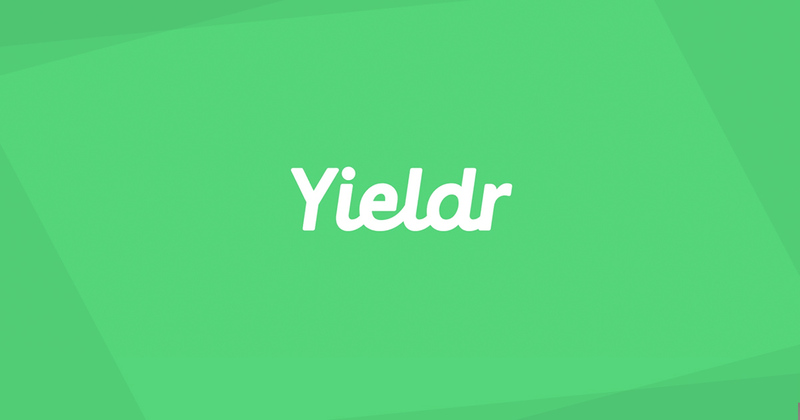 Yieldr, an international company that helps airlines make decisions that will fill seats on their planes, eliminate waste, and increase revenues, needed an explainer video voice over to help them introduce potential clients to the brand and drive acquisition. 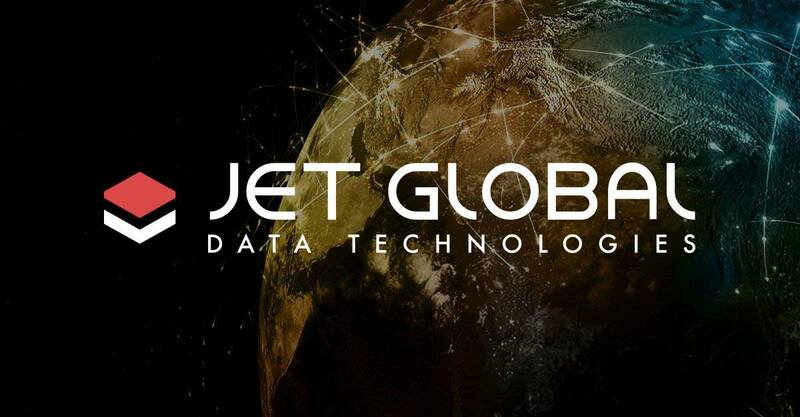 Jet Global enables professionals to make decisions at the speed of business, by delivering complete data access and control from Microsoft Dynamics. In preparation for conference season, the company needed a voice for their keynote video series. A great voice actor will be able to take your words and put their own personal and engaging interpretation on it to give the best final read. Taking direction means being able to adhere to script markups (such as pronunciation indicators) with ease and adapt to the flow of the project. The read should be both engaging, as well as draw your attention to the importance of the material, to ensure that the audience is receiving the intended message and that they are hooked from the start. After all, most explainer videos are only 1-3 minutes - a short time to reel in your audience. When you decide to use a professional voice actor, you know that your video is in safe hands. This is because they have the ability to add character and personality in a way that will give your read an extra dimension. Their interesting voice delivers enlightenment and complexity in a way that only a trained voice can. They will have your viewers hanging on to every word and create excellent brand awareness. If you haven’t posted a job for free with your custom script, then listening to a voice actor’s demos will help you determine if the voice actor is right for you. If they have other explainer video voice over work listed in their profile, chances are they would be a great fit for your project as well. Don’t have your final script complete yet? No worries! Even with a few lines and an idea of length for your video, you can get a jump on your project. Make sure your voice over actor is ready to rock as soon as your script is. One of the ways that explainer video projects fall out of budget is through unexpected revisions. Sometimes, you may think that your concept is clear, until you see it come to life through the animation - and likewise for the script. It may have sounded comprehensive when you read it in your head, but once you heard it through the voice actor’s performance, you realized that the wording choice could have been different. It’s fun to storyboard and sketch, but without a cohesive story laid out, you’ll be drawing for days. Start your scriptwriting process by honing in on the core messaging and statements that need to be brought to life. For instance, if your video is raising awareness for your brand, you may want to have a script that touches on the end customer’s problem, and ends with how your offering solves it. This continues on the point above: in explainer video scripting, many companies inadvertently include internal jargon on their external videos. This is so hard to avoid because often, the scriptwriter is an internal team member who already knows the ins and outs of the product or offering. Take a moment and forget about taglines and proper terminology. Think instead about what key words you’d use to describe what you’re showcasing. For example, a service that ‘offers innovative solutions to ease the burden of complex approval processes, while ensuring objectives are achieved on budget,’ could be distilled down to the essence of ‘fast, easy, affordable.’ By stripping the message down to the basics, you can more easily build it back up, but this time, in language that new customers can understand. 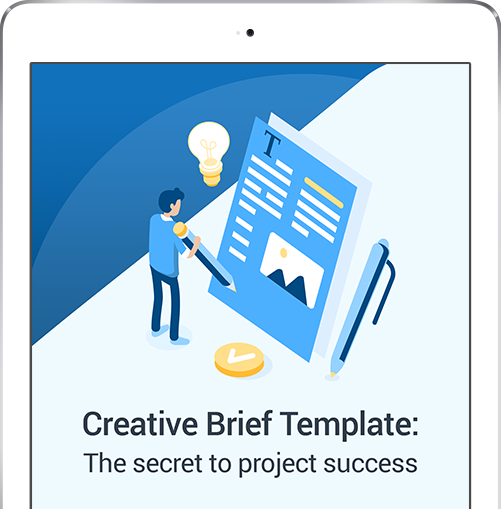 With a solid script and storyboard in hand, ensure that any stakeholder who would be involved in the approval is brought up to speed. This may include the creative team leader, as well as the sales leader, or even customer service. These are groups that will have a touchpoint with the video either directly, or indirectly (e.g. customer service may get calls from customers who have seen the video and have follow up questions). Best to have everyone invested and on board with the messaging before production begins. Additionally, be sure to add all these people on to your Voices.com team account, which is designed to make collaboration much easier. Revisions are, ultimately, an unavoidable part of any creative process. Even with all of the work laid out and reviewed properly before production, once the video comes to life, there will always be new ideas that get sparked upon watching the rough draft for the first time. Similar to step 4, ensure that stakeholders are all given an opportunity to provide feedback on the content. But instead of having the feedback sent directly to the video producer or voice over artist, elect one person on your team to act as the communication hub. He or she can then send all of the collected revisions at once. By structuring revision communication this way, the point person can identify conflicting direction before it reaches the producer or voice artist - reducing back and forths. Plus, it makes life a whole lot easier for the person on the receiving end of the feedback too.